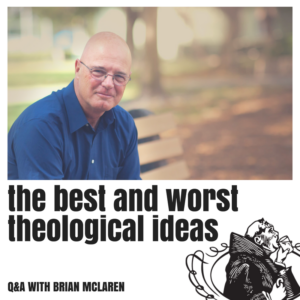 what are the 3 best and worst theological ideas you’re thinking about today? Brian shares his three (total depravity/original sin; literal/inerrant interpretations of scripture; that humans are separate from creation) and asks Tripp an important question. Plus, Tripp rants about the importance of a constructive, articulate description of the Christian faith, and how the church has internalized Kant.